All the Things | "In good writing, WORDS BECOME ONE with things." My little sister Sam is pregnant with her first child (! ), a darling baby girl, and since I promised about 21 months ago to do a post about essential baby gear, this is the perfect excuse to end the procrastination. I’m excited to catalog the items that have proven to be utterly, desperately necessary. We all know that this is a first-world post, because children really need food, shelter, and unconditional love, but I’m going to assume that anyone with access to the Internet is already providing their children with those things and now would like to know more about the tangibles. My devotion is limitless. It would be impossible to overestimate the obscene places I have had to change my children (think downtown bathrooms with no changing tables…I put them on the floor on this), and if I hadn’t had this, if I had just carried around diapers and wipes, I do not know what I would have done. 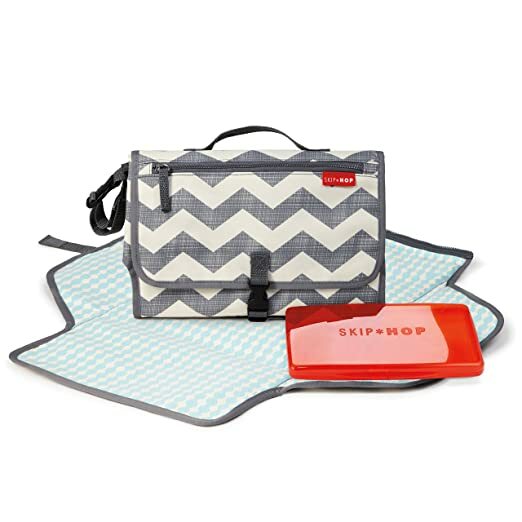 This perfectly collapsible, diaper-and-wipe-compartment, nicely-chevron-designed changing station has been used hundreds and hundreds of times. 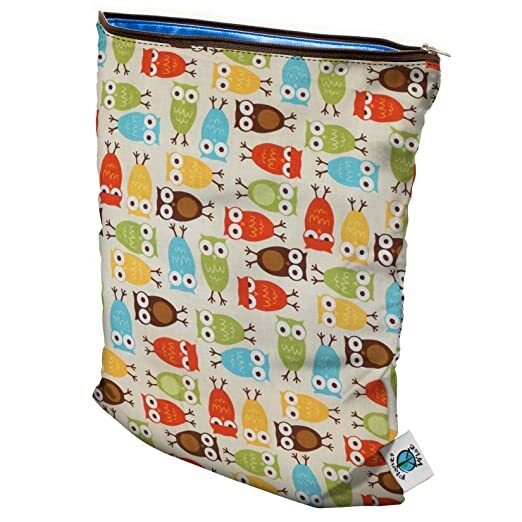 It’s companion is the Planet Wise Wet Diaper Bag, which holds the soiled items, along with anything else you don’t want touching everything in your bag (wet bathing suit, blowout clothes, etc). As soon as it was time to buy high chairs, I knew I didn’t want the conventional stand-alone-with-tray setup. Probably because I had to buy two, I didn’t want plastic monstrosities filling the dining room and hollering KIDS LIVE HERE to every person we had for dinner (I let every other corner of the house holler that). We discovered these high chairs and scored two used ones (for the price of one) from a fellow twin mom whose four-year-old twins had outgrown them. This was part of the purpose — they are useful as kid chairs beyond the high chair age. They match our table perfectly and slide right under just like a regular chair. The kids are eating at the table with us, which has always made dinner time feel more family-centered. I promise the chairs don’t encourage these manners. And neither do we. Ha. 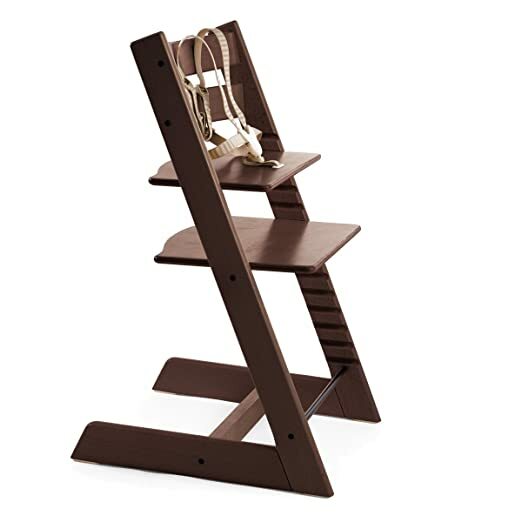 Now if I could only find a used Stokke for Hunter. Alert me if you know a guy. From birth to literally today, my children have spent every unconscious moment in sleepsacks (car naps excepted, obviously). I cannot recommend them enough. Initially, after trying half a dozen, the best swaddle we found was the one the hospital sent home with us as a gift (nice market placement, Halo). 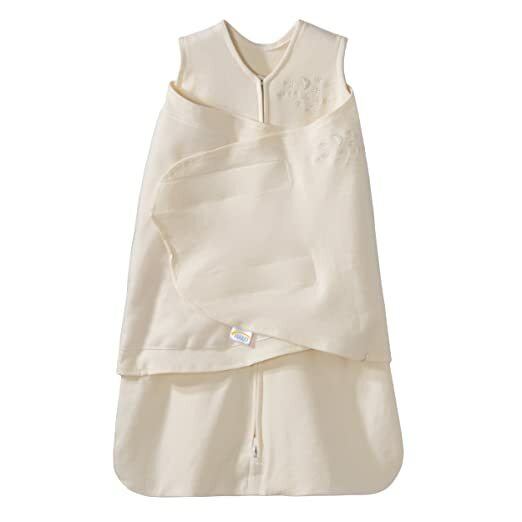 The Halo Swaddle Sleepsack fit our kids great and kept them tightly bundled all night. 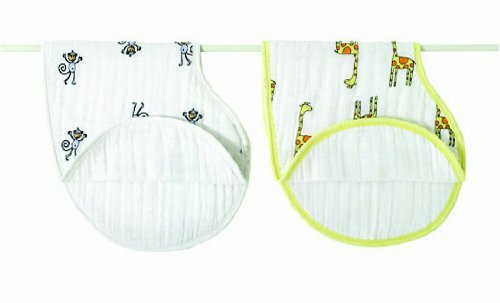 Once they moved into the non-swaddle variety, we used Halo and Aden + Anais with cotton for summer and fleece for winter (though the twins don’t sleep in fleece ones anymore). It’s a great comfort to know they’re safe from blanket suffocation, but also they’re a cue for bedtime and a reassurance if they’re sleeping away from home. It’s one more part of their routine that can be taken with us to help them feel comfortable enough to fall asleep. I genuinely don’t know at what age kids stop using them. Is nine too late? I’m kidding. Am I? We loved this bathtub because it submerged our newborns/early infants so that they were warm throughout the bath instead of laying half-covered in water, freezing and blaming us for it through their screams. The laugh was on us though when Hunter was born at a near eleven pounds and could only fit for the first…month? Two? It was not enough for his burly physique but it will be for any other child’s first five months. She’s saying, ahhhh, baby spa. I’m not even going to give this a whisper because I’ve given it a novel here, but I promised an update once we had three kids and needed to use the glider board so…maybe I’ll whisper extra softly. 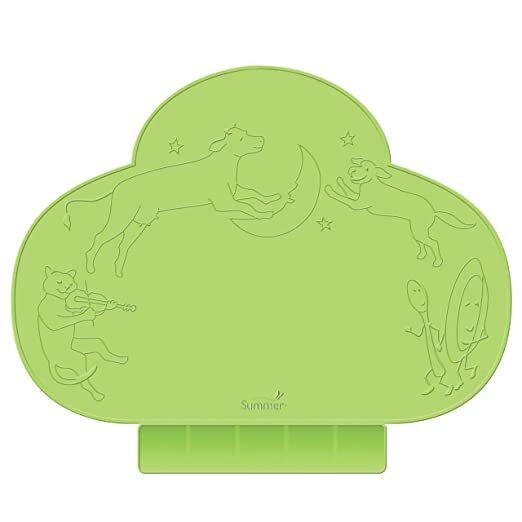 We added the glider board when Hunter was born and my 21-month-old kids were having exactly none of it because they just didn’t have the agility to ride and hold at that age. Or maybe they just didn’t have the guts. Either way, it was rejected. Now, however, they ride along just fine and we go on our walks where we incur the stares of many. If you’d rather not fall to your knees and beg for mercy on behalf of your back, the Ergo is for you. We received this and the Baby Bjorn and it was no contest right out of the gate. The Ergo is infinitely more supportive and easier on your body than the Bjorn, which relies entirely on your shoulders and lower back to hold your baby to your chest. We also tried the Moby Wrap, and all the others, and this was far and away our favorite and I still use it today (front for Hunter, back for twins). HOWEVER, you can’t wear your baby facing outward in the Ergo that we have, you have to buy the “four position 360” for that, which didn’t exist when we were in the market. The babies have all loved facing outward in the Bjorn, which is why we’ve kept it around, along with our chiropractor. I kid. Again, do I? I have more of these than I care to admit but they are so, so useful. 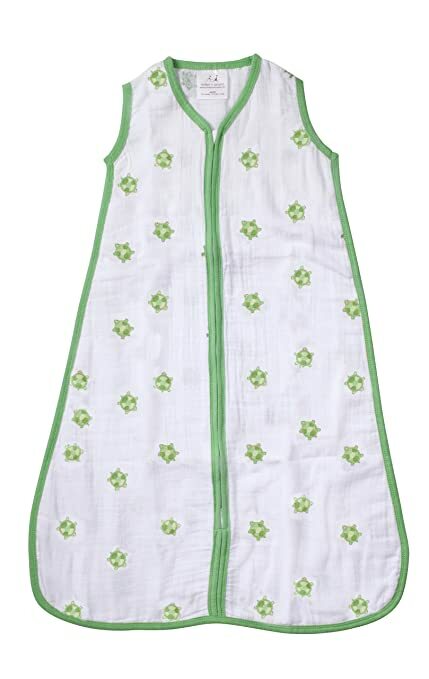 For newborns they cover your whole shoulder and down your front and back for spit up, they’re useful for any sort of quick-grab cloth for baby needs, and as the baby ages they’re a super-coverage bib. Done and done. I promise you this was the least-cringe-inducing photo of this product available. You do not want to see the photos of the women wearing this contraption while casually paying bills or making dinner. You don’t. Or maybe you’ve had three glasses of wine and you’re eager for a laugh, in which case, please pay attention to the women attempting to make this as attractive as lingerie. You can thank me later for your LOLs. After writing that, I was inundated with emails from people telling me about the Simple Wishes bra. I was hugely skeptical based on the preposterous photos I described above, but with one use my life literally changed as I was able to use my pumping time for such invaluable activities as: phone time, Netflix time, iPad time, snack time. Need I say more? It’s the most obvious thing in the world of babies, but we use it to this day. I knew I’d need it initially, but once we removed the twin topper (used while they slept in our room the first few months), we have traveled with it and also used it just to take naps at Nana’s or Nonni’s houses. Don’t question, just get one. But not the twin one. Unless, well, you know. I want to say “don’t ask” but of all the things listed here, isn’t this the one you’re most likely to…ask? Specifically, “what the junk?” This is a bar of soap that costs approximately a dollar and gets out all the stains and lasts for years. Well, mine has. I bought it because another blogger recommended it, and I was skeptical because who uses bars of soap anymore? The Amish, that’s who. Which is exactly how I feel every time I wet my kids’ clothes and start scrubbing this bar into the stains. But it works. Bodily fluids, mud, food — it gets nearly all of it out. I just have to strengthen my inner hippie when my mom catches me rubbing the soap into a shirt and says, every single time, “This you have time for? When Oxyclean is a thing, you want to scrub! ?” But it costs practically negative money and I’ve had the same bar for two and a half years. That little cake of soap is the train that keeps on chuggin’. We’ve tried all kinds of baby shoes and these are the ones that stay on. 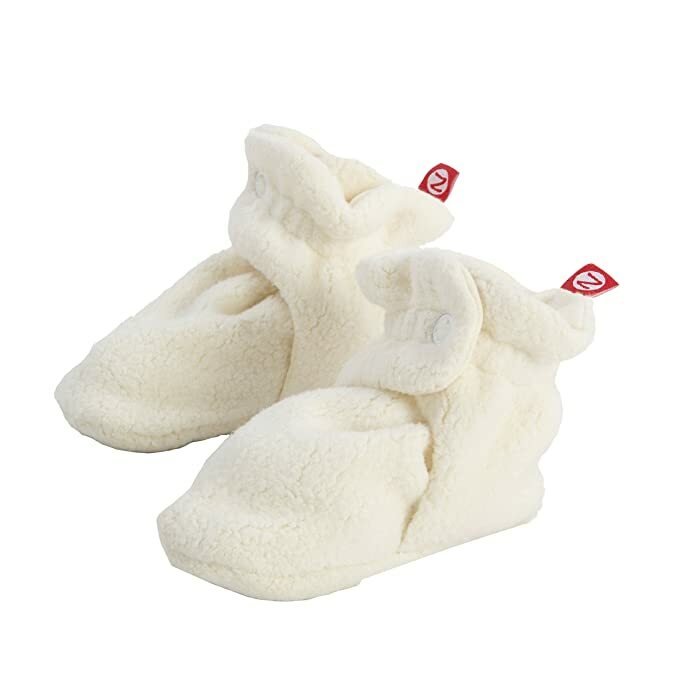 Staying on is all you really ask of an infant shoe, besides warmth, and these are made of fleece so they cover both necessities. They come in lots of colors but they’re pricier than some baby shoes, so I just buy ones that go with everything (Hunter wears navy almost every day). A video monitor – Everyone I know swears by them, but we sort of swear against them. People look at us like we’re from the stone ages — or worse, the 80’s — but we’ve never regretted it. All we need to know we can hear. Cloth Diapers – I tried, I did, but with two it was just not happening. I couldn’t handle the extra work, which felt punishingly unnecessary. Kuddos to all who can pull it off! Sound Machine – we received one but never used it because we were afraid of it becoming a sleep crutch (not being able to ever be without it). Again, this probably works great for many people but we just never introduced it. Fancy Clothes – This one bums me out. Going into having babies I thought this was a large part of the game, I really did. Now I know that true fancy and incredible clothes opportunities are rare and expensive. Sound the sad trombone. 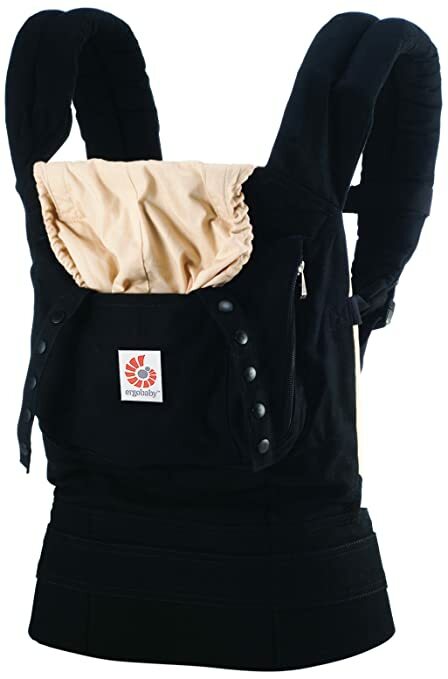 A “diaper bag” – I gave this way too much thought prior to purchasing, and then realized I didn’t like any of the “diaper bags” made for that purpose. If I wouldn’t carry it normally, why carry it when I became a mom? So I ditched the whole category and bought a Zella bag (no longer available on Nordstrom, apparently) which I would easily carry for going to barre class or running around town. It had tons of pockets and was black so Mike wouldn’t mind carrying it too. After the twins turned one and I didn’t need to carry quite so much, I bought a Madewell tote and now I just throw it all in there. There is – count it – one pocket, but that doesn’t matter because I carry my changing station and small cloth bags to organize key items. As an aside, none of the links above are affiliate links, so I’m not profiting from your clickety-clicks. If I were a cooler, more prolific blogger, maybe I would be, but alas. These are just the opinions of one teensy weensy mama, so feel free to balk or disagree entirely with my recommendations. I’d love to hear what items you cannot live without, so please share that we all might benefit in our baby gear acquisitions. Tears rolling down my face…..but I must say you are due for a new Skip Hop Changing Station! It has done it’s time and a whole lot more, my lovely frugal daughter-in-love 🙂 Mother’s Day??? I think not…. Zutano booties! Thank you for posting these. A friend sent as a gift and I have wondered ever since about the brand so I could get more (and reco to friends). They are truly the ONLY ones that stay on! Glad I could help! They are the best!! I never tried the Skip Hop Changing station, but I LOVE the Patemm one. http://www.patemm.com/Default.asp. I took it to Finland, Italy, Dallas TX, etc. and it was AMAZEBALLS. I could fit 16 diapers in it + a whole thing of wipes. Perfect for the plane and I could shove it into my diaper bag with tons of room for toys, back out outfits/back up back up outfits, etc. But the one thing that has saved my life is the Honest Co. Diaper Bundle. 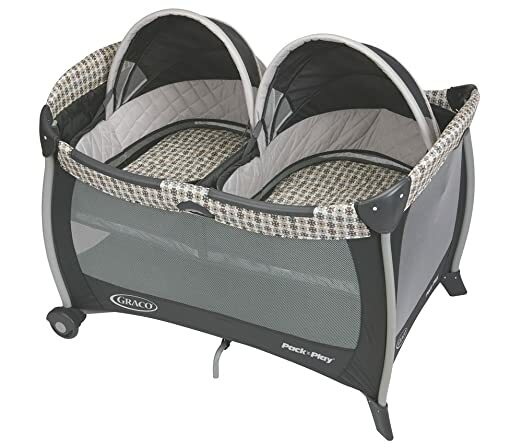 It’s $80/mo and includes 6 packs of diapers and 4 packs of wipes (may not have been great for twins?…order 2 bundles?? 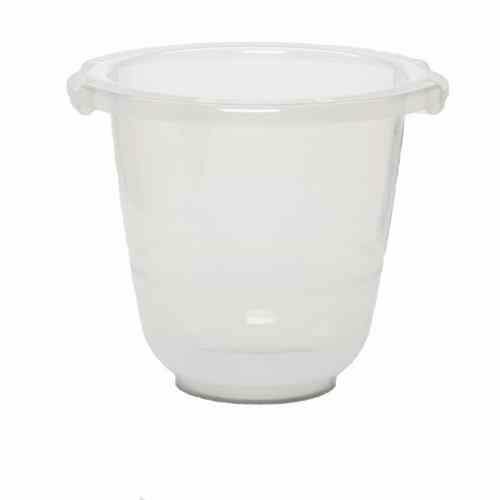 ), but it saves a trip to the store and I think with the ave. cost of diapers it’s about a wash. Last but not least, + 1 for those Zutano booties…THE.BEST!